Location Location Location. 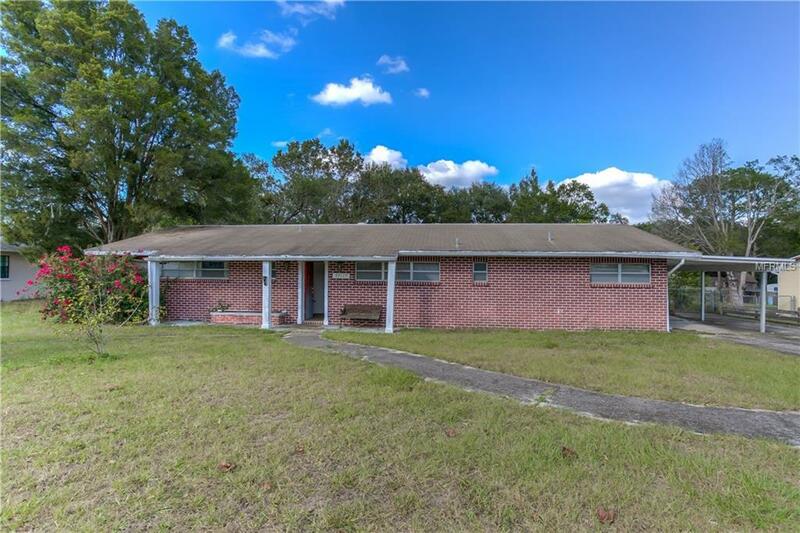 Heres your chance to buy a home in Fort King acres This must be a great neighborhood because homes rarely come up for sale. Stop by today to see this well laid out home with good sized rooms that sits on over 1/3 acre pf land. Master bedroom is very large and bathed in natural light and the second bedroom is en suite. Motivated seller has priced this one to sell as it needs some work but with a little investment and some sweat equity you will reap the benefit for years to come.